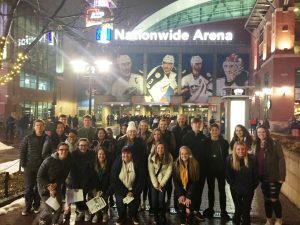 What is Upper Arlington Interact Club? 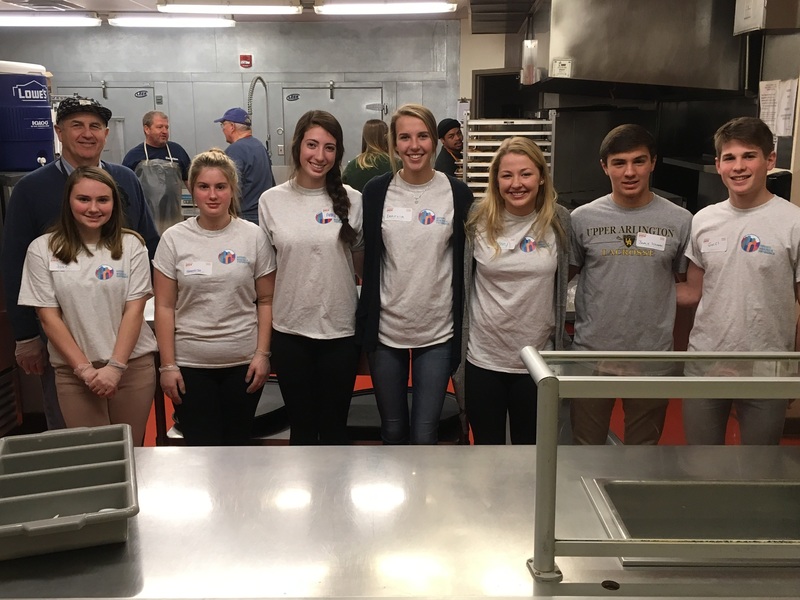 Interact is a Rotary-sponsored service club for young people ages 12-18 that gives students an opportunity to participate in fun, meaningful service projects. Members participate in activities to enhance their leadership skills, serve their community, and expand international understandings. Students in the Interact Club collaboratively work with Upper Arlington Rotarians on numerous hands-on community projects throughout the year. 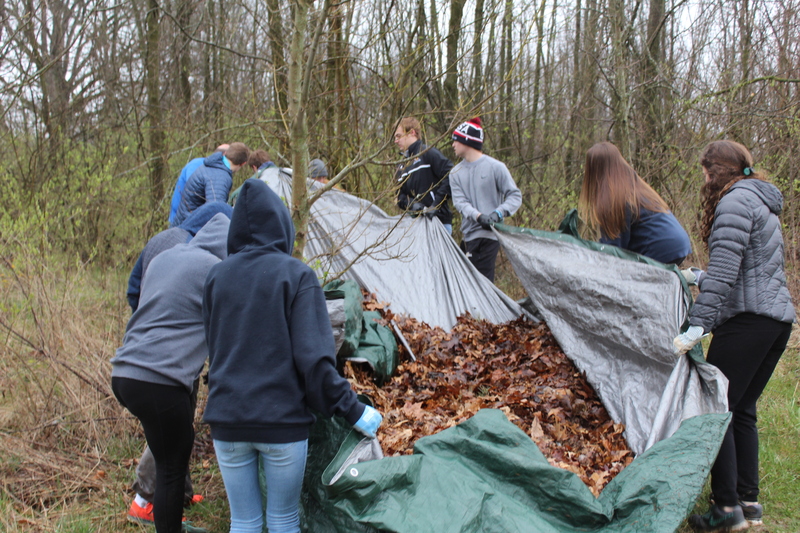 Socially, Interact members participate in a number of team-building activities throughout the year. Interact also offers a chance to make friends across borders and oceans. 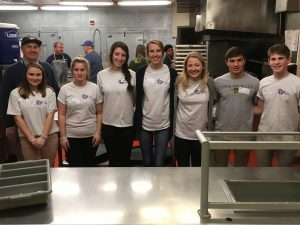 Interact Club members learn about different cultures, promote good will between nations, and potentially have opportunities to travel abroad to work with their international service partners. The Upper Arlington High School (UAHS) Interact Club members commit to attend two meetings per month, generally held on the second and fourth Friday mornings from 7:20 to 8:00 a.m. Additionally, the student members are expected to participate in numerous organized community service opportunities throughout the year. 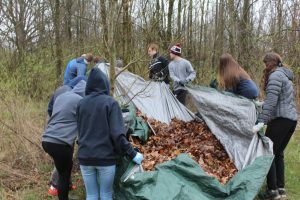 At the present time, the UAHS Interact Club has an enrollment cap of fifty students and is currently at capacity. Generally, membership is by invitation only beginning with the middle school clubs. 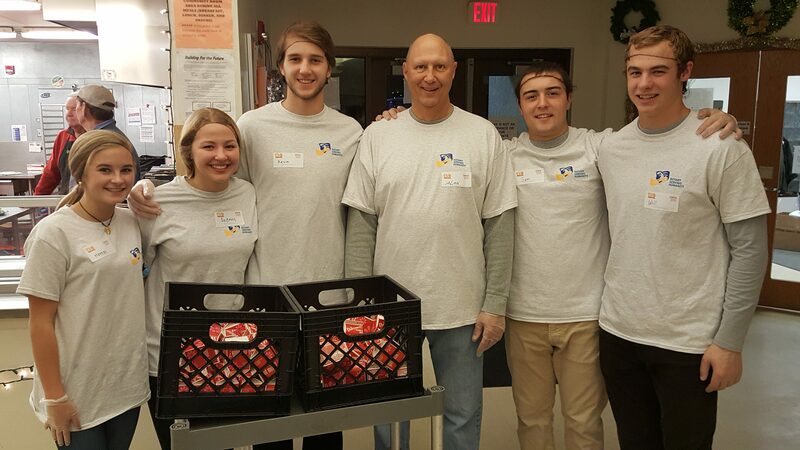 Priority for membership is given to individuals who have a parent or relative affiliated with the Upper Arlington Rotary Club. 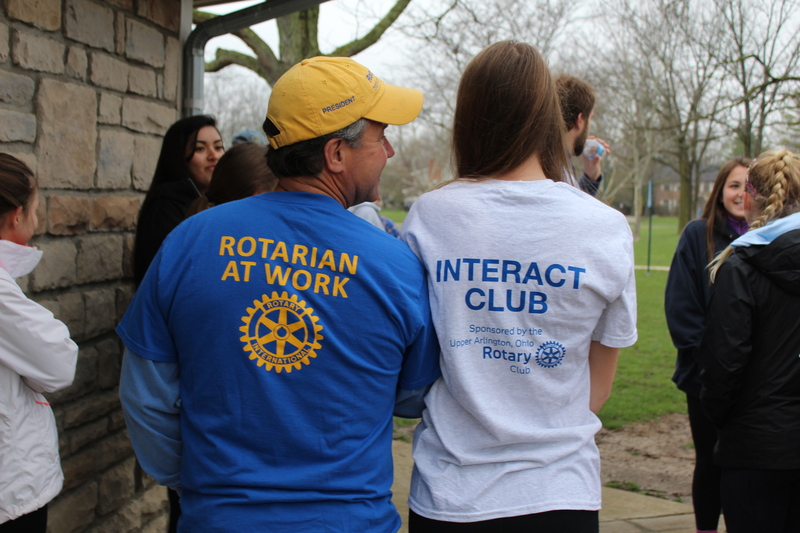 Due to the generosity of the Upper Arlington Rotary Club, there are no required fees associated with Interact Club membership at the present time.